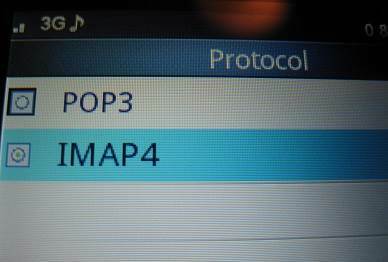 When setting up email on your phone, try to use the IMAP4 protocol so that you don't download all your messages rather than just the ones your want to read. Basically, then only the messages headers are downloaded by default. You only have to download the full message for the emails you actually want to read and possibly send a reply. So, this will save you airtime. 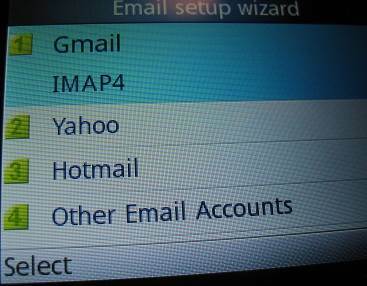 Gmail and Yahoo both let you check email via IMAP, but Hotmail still requires POP. Similarly, if you have another email account you want to set up, you should find out which server settings allow you to check email via IMAP. The other advantage of which is that it is easier to check email with multiple devices without leaving any emails stranded on just some devices.